The firm IM Mossettes les Crosets Sàrl is established since in February 2004. We are a family firm, managed by the family Dominique Trombert family, we have always lived in les Crosets. We believe in our region, which satisfies little and grown up people, thanks to our big ski area Portes du Soleil Switzerland / France, which represents 650 km of tracks with approximately 200 ski lifts. For the walkers, 8 rackets paths charm you through the resorts of Les Crosets and Champoussin, for great sportsmen as well as for the most gourmet, a route designed especially for your palate. In Summer, you can take advantage of several pedestrian ways and Mountain bike place between the lake Léman and Mont Blanc, they offer unlimited possibilities. Our company built chalets as secondary residences, turn- key in hand with our customers. Our purpose is to develop this beautiful resort, which is opposite Dents du Midi, that is why we intend to build a real-estate the complex. Either you wish to buy or to rent a propertis, or you wish to have your apartment or chalet cleaned, our whole team is there to satisfy you. Naturally we want to develop the resort but we musn’t forget the work supplied by our forefathers. 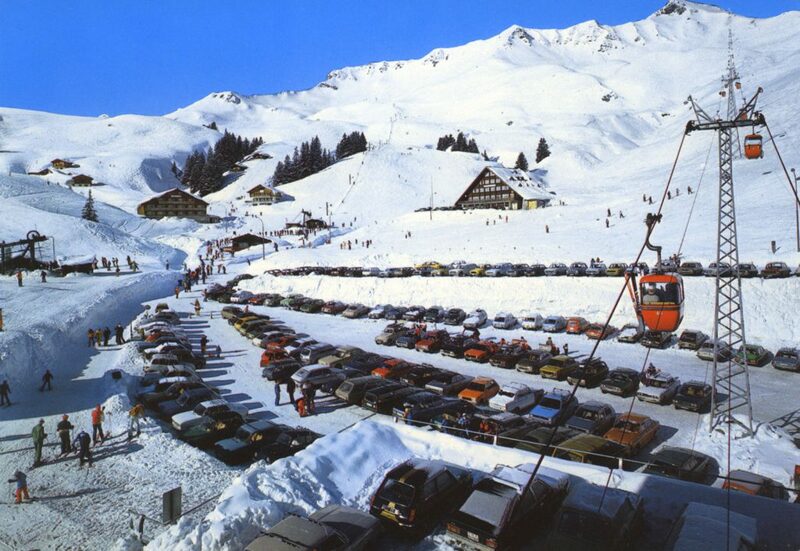 Les Crosets, in the municipality of Val d’Illiez, is situated 1700 meters above sea. 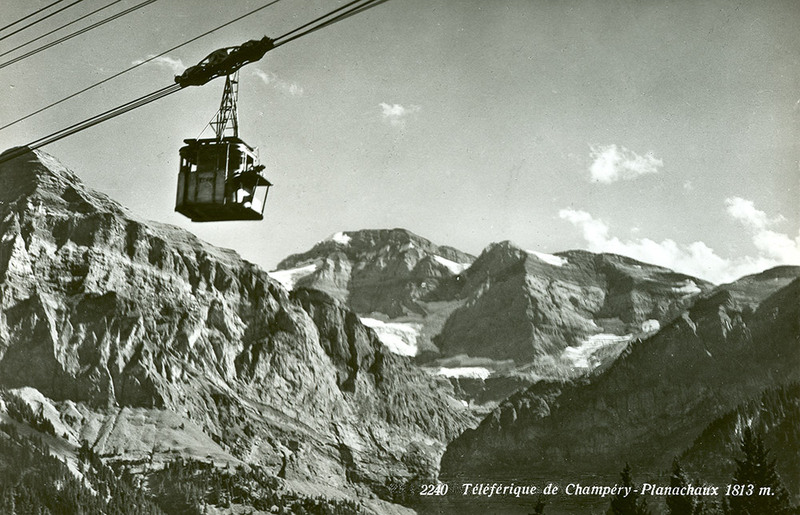 The first ski lift was created in 1959 as well as a small snack bar in its depart, held by the family Trombert. 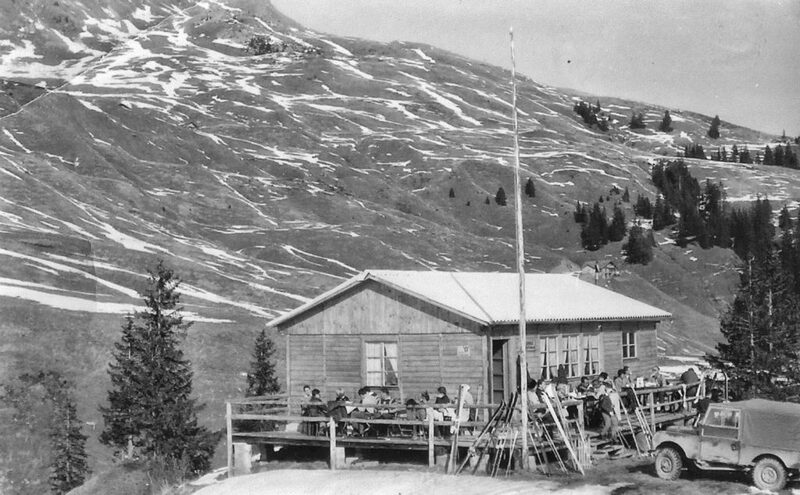 The building of the access road to this resort began in 1963 to allow the recovery of wood fallen during the hurricane in 1962. It was finished in 1964. 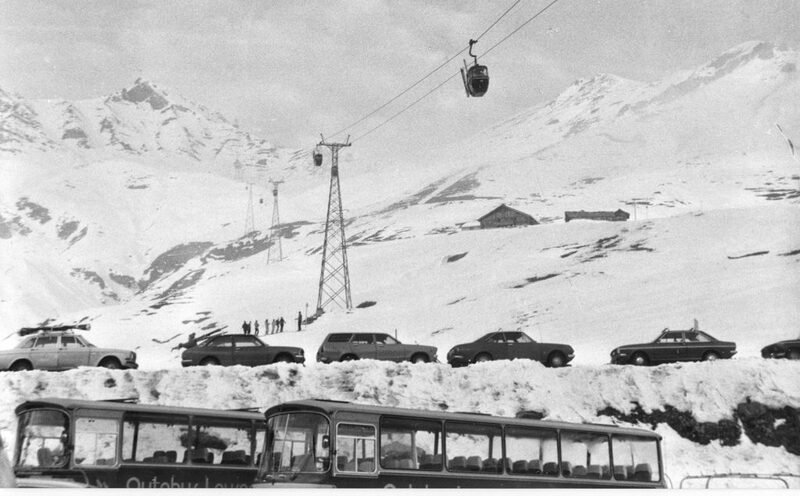 From 1967, the road was opened in summer as in winter and allowed the development of several restaurants and hotels as well as new mechanical installations. Today, approximately fifty residents live in year-round, two sport stores are also opened in season to propose a complete equipment to satisfy your desires. 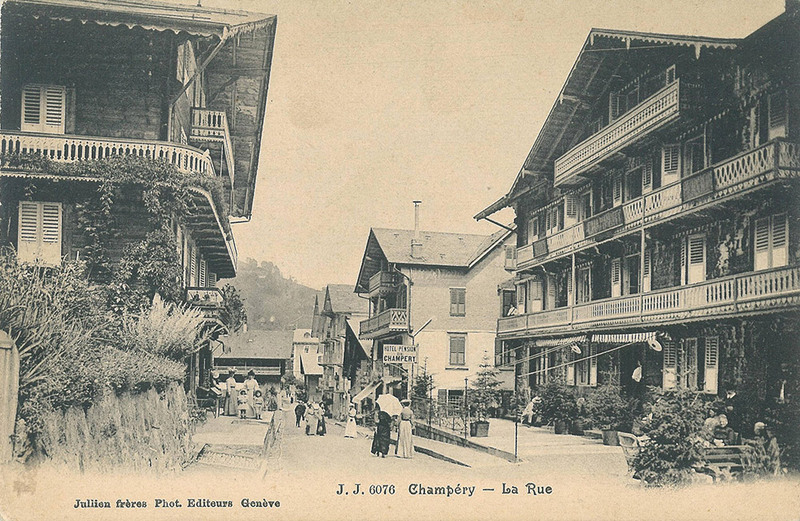 A small grocer’s and approximately ten restaurants have opened since the opening of the road as well as some hotels. A little lower in the valley, in Val d’Illiez there are thermal baths with some spring water, which flows all year-round, as well as tennis courts. In Champéry you will find the Palladium with 3 tennis courts in hard-packed surface, an indoor and outdoor swimming pool, a covered ice rink, a hall of curling, a space fitness and as well as an indoor rock-climbing wall.